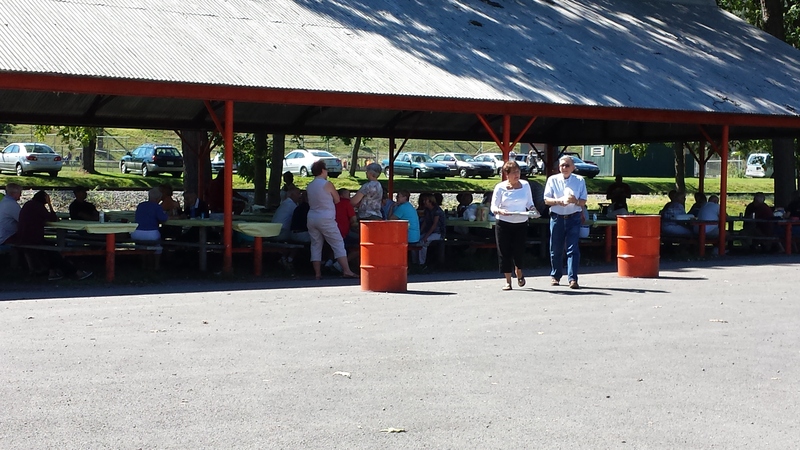 Here are some shots from this year's Parish Picnic. 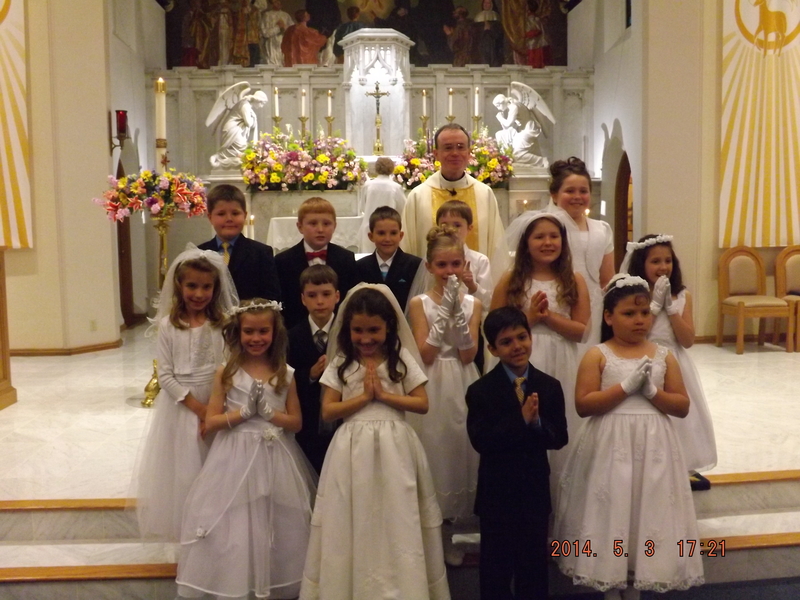 Congratulations to the 14 of our Parish children who made their First Holy Communion on May 3, 2014, at 4:00 p.m. Mass! 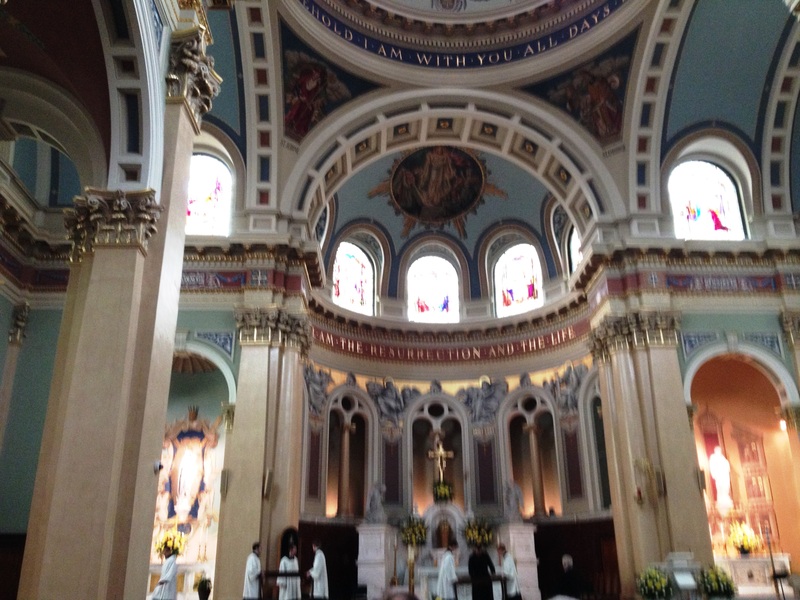 Enjoy some pictures of our parish youth hiking up the 1000 Steps... they didn't even break a sweat!